When it comes to beautiful materials for the home, nature does it best. No craftsman can compete with the master strokes of time, pressure, and the elements. Incorporating materials like natural stone tile and slab into the home captures a bit of that timeless beauty. Natural stone is a beautiful, durable and versatile material that fits any home. Natural stone comes in a wide variety of colors, sizes, and textures, so it can be matched to just about any color palette and design sensibility. Its natural durability stands up to weather, heat, scratches, and burning. This makes it far more wear-resistant than wood or carpet and much easier to maintain. It’s also environmentally friendly because the production of stone emits no pollutants, and stone’s thermal mass provides natural insulation, which helps the planet and your energy bills. There are a great number of stone varieties that people have used over the years. We carry the most commonly used for natural stone tile and slab, like granite, marble, soapstone, slate, limestone, travertine, sandstone, and onyx. Natural stone slab can be used all over the home, but the most common locations are the kitchen and bathroom areas. In the kitchen, stones like granite or marble are ideal for food preparation as they stand up to scratching and don’t harbor bacteria. In the bathroom, natural stone slab can add both heft and color to a sink area. 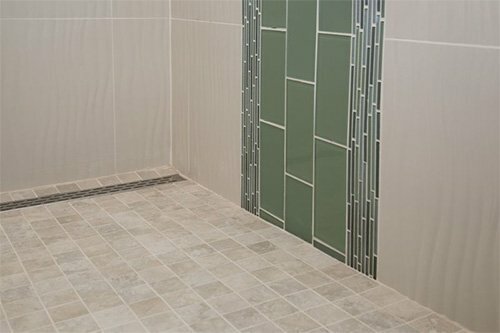 Moisture won’t damage stone either, so it’s perfect for tubs and showers. Stone tile is one of our most popular flooring options. It’s practical because of its durability. In fact, stone’s long lifespan makes it an investment that can increase the value of a property. Stone tile also has a beauty that comes from its uniqueness. No two stones are exactly alike, so every stone tile floor is one of a kind. 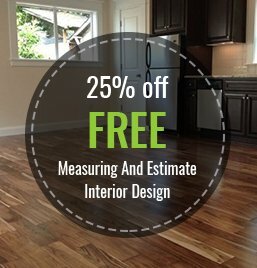 Why Choose Macadam Floor And Design? At Macadam Floor And Design, we stand by our mission statement’s commitment to providing valuable products, outstanding service based on the pillars of honesty, integrity, and a commitment to excellence. To get started on putting natural stone tile or slab in your home, contact Macadam Floor And Design at (503) 246-9800. Or you can visit our showroom at 6655 SW Macadam Ave in Portland, OR.